A facial is essentially a multi-step skin treatment that is one of the best ways to take care of your skin. A facial cleanses, exfoliates, and nourishes the skin, promoting a clear, well-hydrated complexion and can help your skin look younger. A facial is the second most popular spa treatment after a massage. 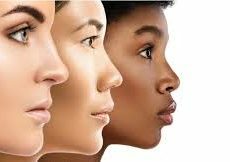 Facials can help clear clogged pores, quench parched skin and remove dead skin cells. This treatment involves some massage which aids in blood circulation and lymphatic drainage. 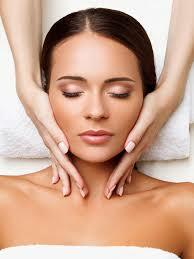 The facial massage also helps to relax facial muscles which can slow the onset of wrinkles on the face. Moisturizing the skin helps it feel better, but steaming can open up the pores, and exfoliating can get rid of any gunk that may be clogging those pores. These processes help clear up the skin to look its best. Regular facials can help your anti-aging products work better. The reason for this is that regular facials help to relax the muscles and tone your face. This helps the anti-aging products you use to absorb into the skin better than they would without regular facials. An SPF is always recommended to be worn over your moisturizer as it protects your skin for the sun.